Financial Times (Diagram 3), 2013. Coated steel pipes, books on finance. Financial Times (Diagram, Figure 4), 2014. 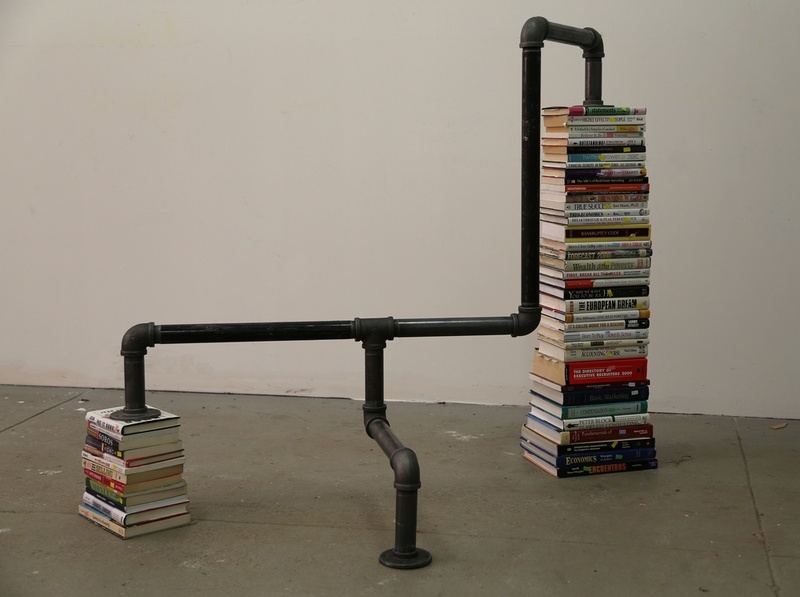 Coated steel pipes, books on finance.